This page was added on 03/05/2013. I lived in Bramshaw as a little girl in the 60’s then Shanklin gardens. My mum was the lollipop lady on Preswick road about 1963..65. 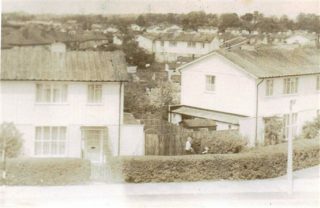 I remember so much about Oxhey from my childhood..tin houses…Oxhey wood juniors..Sir James Altham where my brother and two of my sisters went. My maiden name was Mead..my sister Lynne Mead married Les Spearing and lived on the estate until 2001. I found this site while trying to find some old school mates. Thanks all for sharing the memories! Built from steel , galvanised sheet, & Asbestos Roof. 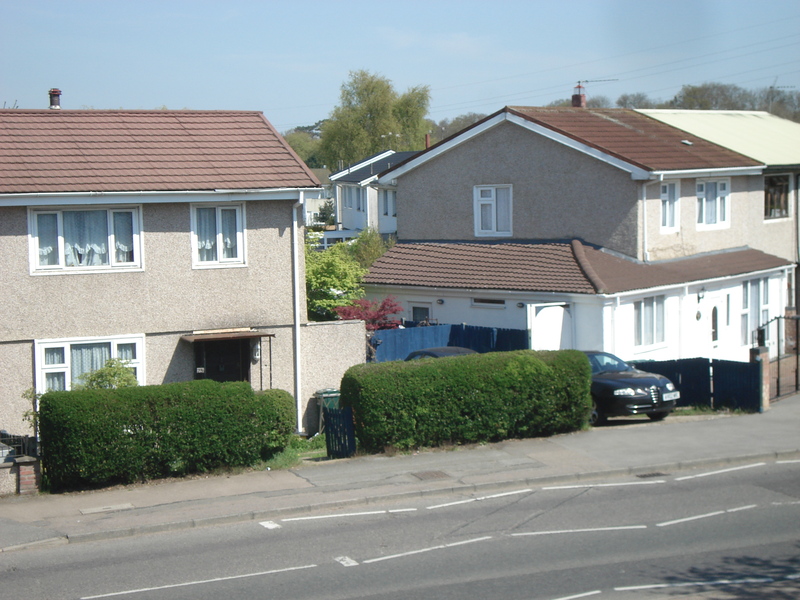 These houses were constructed on a steel frame, from the top downwards. Roof, followed by galvanised metal panels, window frames, expanded steel wire and horse hair to foundations, which was then covered in a plaster and cement coating. All plumbing ran inside the house to avoid any possible freeze ups, as experienced with conventional houses. I can remember thinking that they looked like a barn in their early construction, a roof standing on legs. I believe that earthquake proof houses have a steel frame construction to avoid collapse, as they act like a raft and tilt according to the tremor. We moved to Kirkcaldy Green very early, during the building of the houses, no infants school, was bussed to Bushey, where they were very strict, once went to be canned for talking. Whilst in spain playing pertance ( bowls ) a lady in a wheel chair came up to me, she was in my class,wish now I had kept in touch. What sort of houses were they in Kirkcaldy green? I had wonderful childhood roaming the woods etc. Can anyone remember Heswell Green, I lived there as a little girl. Yes, Bramshaw Gardens is off of Little Oxhey Lane. Thank you Sue, the improvements look great, is Little Oxhey Lane near Bramshaw Gardens ? Does anyone know where this house is, looks very similar to 46,Bramshaw gardens, where the Birch family lived for a short while. approx 1963.we left when my dad remarried.There were four of us, two boys two girls. This house is in Little Oxhey Lane, directly opposite the Little Oxhey Lane shops.